JACKSON – Ongoing casework by Special Agents from the Tennessee Bureau of Investigation and investigators from the Hardeman County Sheriff’s Department has resulted in the arrest of a third individual in connection to last week’s double homicide in Toone, Tennessee. On Friday, at the request of 25th District Attorney General Mike Dunavant, TBI Agents began investigating the deaths of Joe “Joe Duke” Robertson and Javarrie “Joe Joe” Robertson, shortly after deputies from the Hardeman County Sheriff’s Department found their bodies in their Naylor Road home. Autopsy results are pending, but preliminary information indicates both victims died from gunshot wounds. During the course of the investigation, Agents, working alongside investigators from Hardeman County, developed information that led to Andrian Monique Bullock (DOB 2-18-95) as an individual responsible for the crime. Today, authorities served Bullock with warrants charging her with two counts of First Degree Murder. 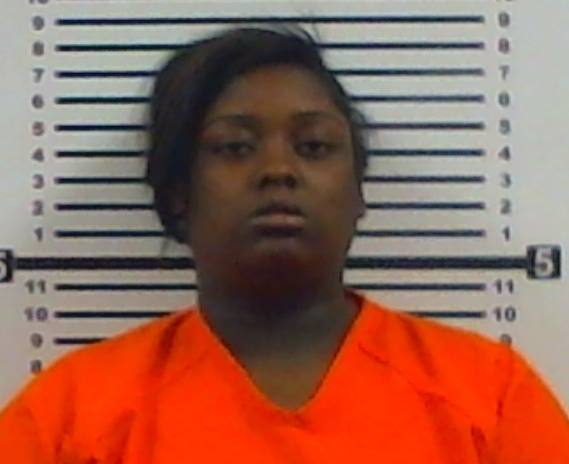 At the time of this release, she was in the custody of the Hardeman County Jail. Earlier today, authorities secured the arrests of Damein K. Hamer (DOB 3-8-91) and Jeremy Hamer (DOB 4-12-87) on warrants charging each with two counts of First Degree Murder in connection to this case. The investigation into this incident continues. Anyone with specific information about this crime should contact the TBI at 1-800-TBI-FIND.